Meet with a Veteran Career Advisor for personalized counseling designed to help veterans and their spouses find a job. Your adviser is an expert in career counseling for veterans transitioning to civilian life. From career counseling to skill translation, they will work with you one on one to help you meet your goals. Michigan Works! Southwest complies with the Jobs for Veterans Act by giving veterans and their eligible spouses priority of service status for all programs. 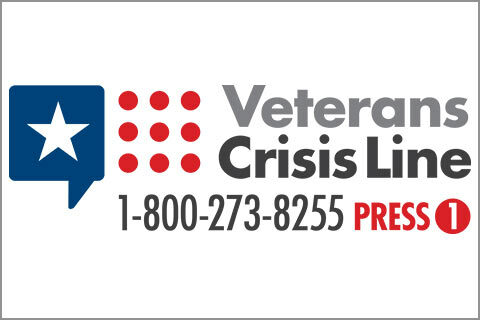 Help is always available for veterans in crisis and their friends and family.